Luleå University of Technology (Luleå Tekniska Universitet, LTU) is Scandinavia's northernmost university of technology. It has four campuses, located in Luleå (the main campus), Kiruna (space science), Skellefteå (wood technology and computer game engineering) and Piteå (Department of music and media). Mid Sweden University (Mittuniversitetet) is a Swedish state university located in the region around the geographical center of Sweden, with three campuses in the cities of Östersund, Sundsvall and (until summer 2016) Härnösand. 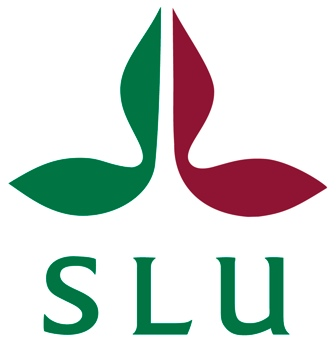 Swedish University of Agricultural Sciences (Sveriges lantbruksuniversitet) is a university in Sweden. Its head office is located in Ultuna, Uppsala, but the university has several campuses in different parts of Sweden, the other main facilities being Alnarp in Lomma Municipality, Skara, and Umeå. Unlike other state owned universities in Sweden, it is funded through the budget for the Ministry for Rural Affairs. Umeå University is a university in Umeå in the mid-northern region of Sweden. The university was founded in 1965 and is the fifth oldest within Sweden's present borders. Most education and research are located at the main campus and Umeå Arts Campus in Umeå, with additional campuses in the cities of Skellefteå and Örnsköldsvik.